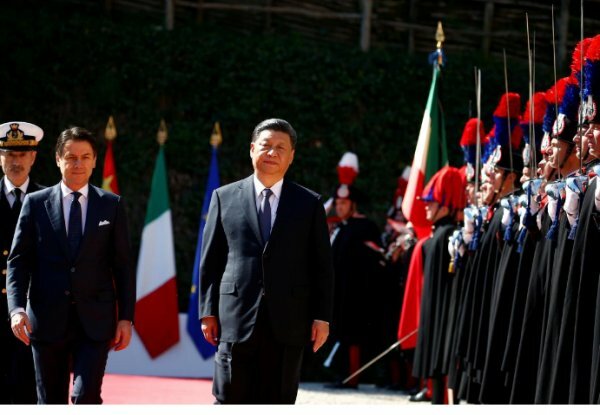 Saturday’s signature ceremony was the highlight of a three-day trip to Italy by Chinese President Xi Jinping, with the two nations boosting their ties at a time when the United States is locked in a trade war with China. 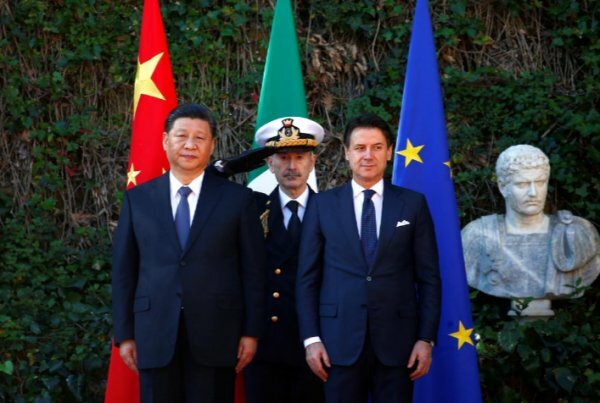 The rapprochement has angered Washington and alarmed some European Union allies, who fear it could see Beijing gain access to sensitive technologies and critical transport hubs. 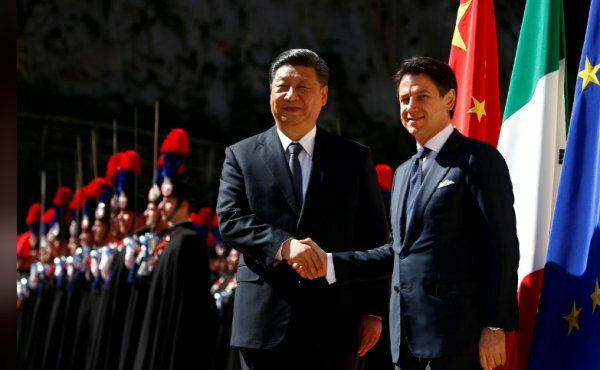 Deputy Prime Minister Luigi Di Maio played down such concerns, telling reporters that although Rome remained fully committed to its Western partners, it had to put Italy first when it came to commercial ties. 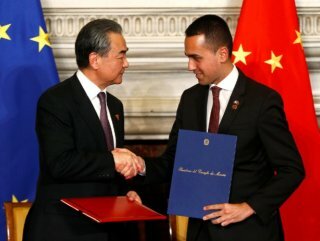 “This is a very important day for us, a day when Made-in-Italy has won, Italy has won and Italian companies have won,” said Di Maio, who signed the memorandum of understanding on behalf of the Italian government in a Renaissance villa.